Christ gave everything in order to free us so that we could truly live. In turn, we respond with graciousness and generosity, giving not because we have to, but because we get to. Highrock believes there are endless ways to give, and therefore bless others. God, the true owner of everything, gives us tangible resources that we are called to steward. 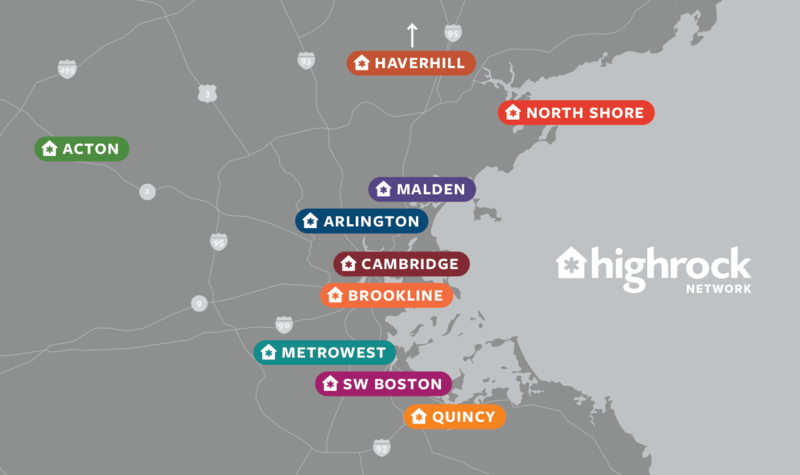 If you would like to financially support Highrock, we have listed the options in our preferred order (with those incurring the least fees first). Text "highrock" to 77977. The first time you give you'll be asked a few easy questions to set it up; after that it just takes a tap or two to send your gift. Head to the Highrock App (downloadable for iOS or Android) for an easy way to give. You'll be asked a few simple questions the first time you give through the app. After that it you'll be able to send your offering with just a few taps! It is Highrock’s policy that we do not accept earmarked, designated, or restricted gifts. We do this to protect our ability to adjust and adapt to the ever-changing needs of the Highrock community and its partners. At this time, we do not offer direct ACH deposit into our account. Please use one of the above options to set up an automatic donation. Here at Highrock the Finance Director, Operations Director, Board Treasurer, Database Master Administrator, and Senior Pastor are the only ones who have access to individual giving records. We believe limiting this financial access protects the other pastors and staff from having unintentional bias or being preferential in their care and ministry. Another way to show generosity is by lending your time and talents to further God's Kingdom. There are only so many hours in a day - how is God leading you to use your time? In what ways has God uniquely gifted you? We would like to help you use your time and talents to serve God in the way you were wired to do so. Share your talents by getting involved with a Ministry or Community Group, fill out our Time & Talents interest form, or reach out to Pastor Chris at chris@highrock.org to talk through how you might contribute to God's work at Highrock. While we have many guests to our church, members are the hosts of our church home. Ready to make the commitment? Need to renew your membership? Highrock partners with several churches and mission agencies around the globe to share God’s love and invite people into full life in Him. Learn about the many ways your talents and time can be used to serve our community!